Featuring innovative Polartec Alpha insulation, the AT/C Thermoshell HZ delivers lightweight, packable warmth with superior breathability. Perfect for running in changeable, cool conditions and during different phases of physical activity. 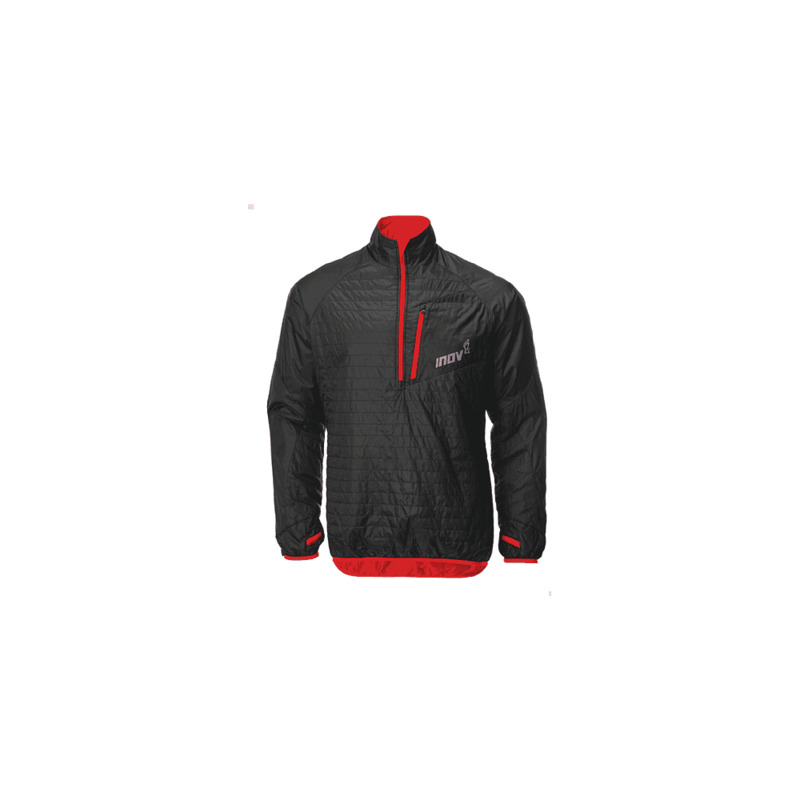 An excellent lightweight windbreaker jacket from Inov-8.